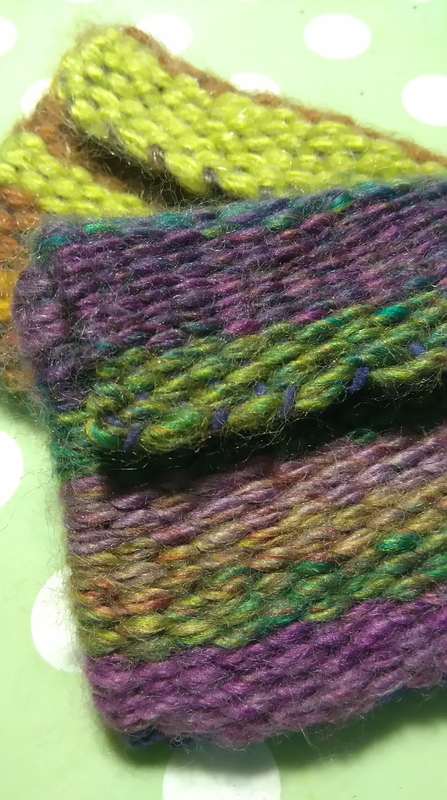 ￼Come along on October 6th and learn tabby weaving. 7.30pm in the Lagan Room at the Ulster Folk Museum. What have you been spinning this summer?